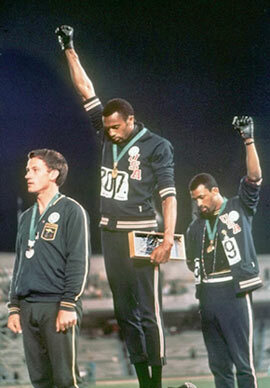 1968 Mexico City, Black Power salute! – 2014 Sotje, Rainbow Power salute? 1968 Mexico City. Black Power Salute for support of the American Civil Rights Movement. 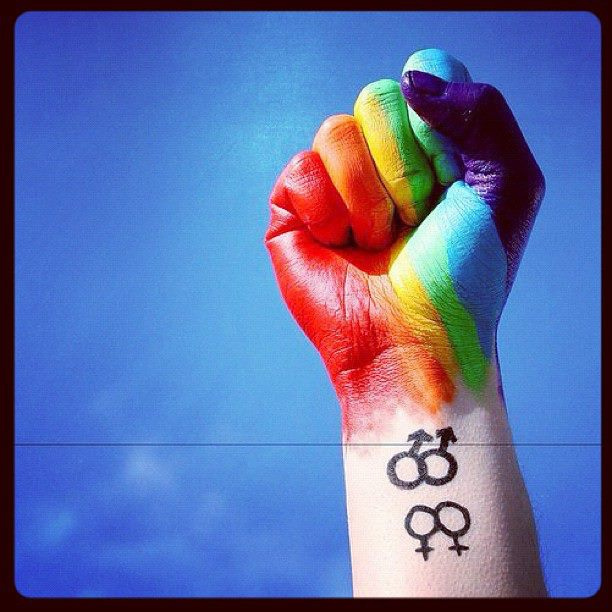 2014, Sotje, Rainbow Power salute for Gay Rights movement? Detta inlägg postades i Medborgarrätt, Politik, Samhälle och märktes american civil rights, american civil rights movement, Black Power, black power salute, civil rights movement, Gay rights, gay rights movement, human rights, IOC, IOK, Mexico City, Olympics, rainbow power, Sotje. ← Ditt värde för staten? 50 öre.